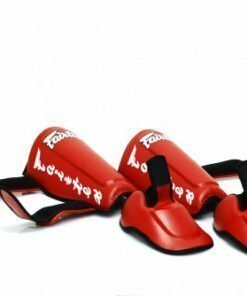 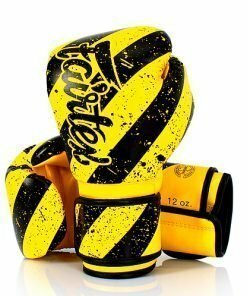 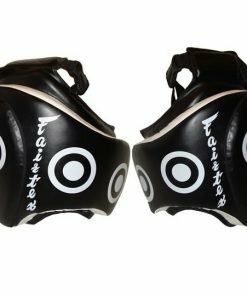 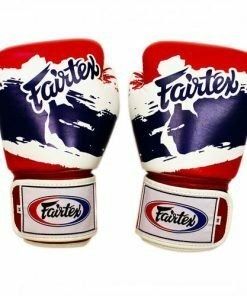 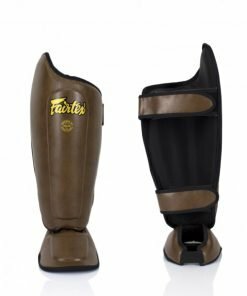 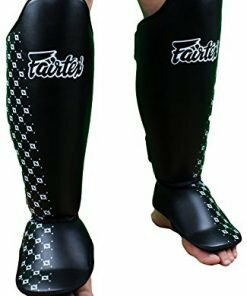 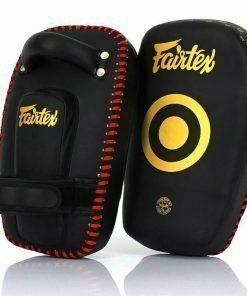 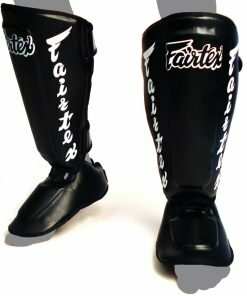 The Fairtex Dark Cloud Boxing Gloves are a special edition version of the BGV1 model. 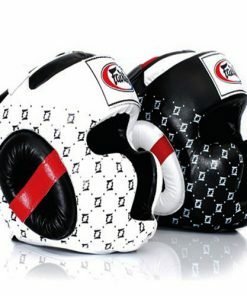 Punk culture inspires this glove’s cool new wave color theme. 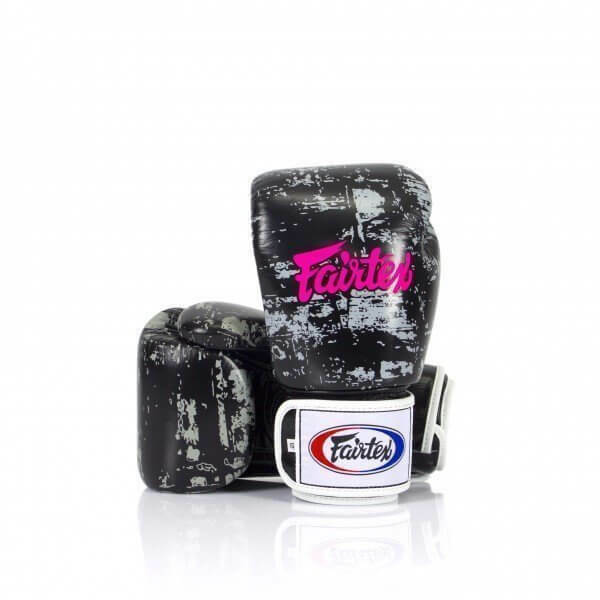 A hot pink Fairtex logo is a bright pop of color above the monochromatic background.